This is a step-by-step guide to creating multiple user accounts in Amazon EC2 Linux instances, using individual self-generated key pairs . This helps small organizations to allow multiple users to get access to such instances without having to share keys or accounts. The public / private key pair is generated on your local machine and the private key is uploaded to S3. When launching the EC2 instance via the wizard, you can now choose to Proceed without a key pair. 3. Save and secure your private key. Use puttygen to generate the keys. Follow tutorials in DigitalOcean to create SSH keys. Save and secure your private key. 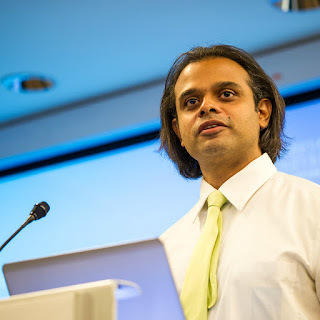 The following steps are important during the launch of any Linux AMI. 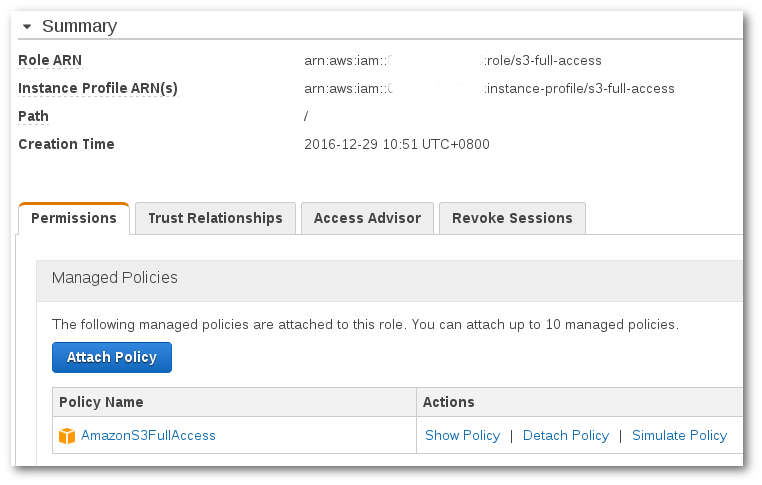 Ensure the IAM role has a role created with AmazonS3FullAccess policy. This allows the instance to assume a role to access the S3 buckets. This is needed to read the public keys from S3 and copy them to the user profile. This setup creates User1 and User2 and adds them to sudo users. The aws s3 cp command copies the users public keys from the S3 folder to their .ssh/authorized_keys path. The last section is to run commands as admin without needing passwords. There are lots of security improvements that can be recommended here. While not explicitly used in this example, limiting S3 bucket access to a specific bucket and knowing the security implications of disabling password usage in sudo, are few things that can be highlighted. Use them wisely based on your particular needs.